• ABC is the only network that has announced no renewals to this point, with even NBC having picked up Grimm and Smash last month. CBS renewed a boatload of shows, Fox renewed a few that were performing well, and The CW picked up its top performers as well. Yet ABC hadn’t even renewed Modern Family, one of the top-rated shows on television, or Once Upon A Time, arguably the breakout hit of the TV season in terms of raw numbers and timeslot challenges. 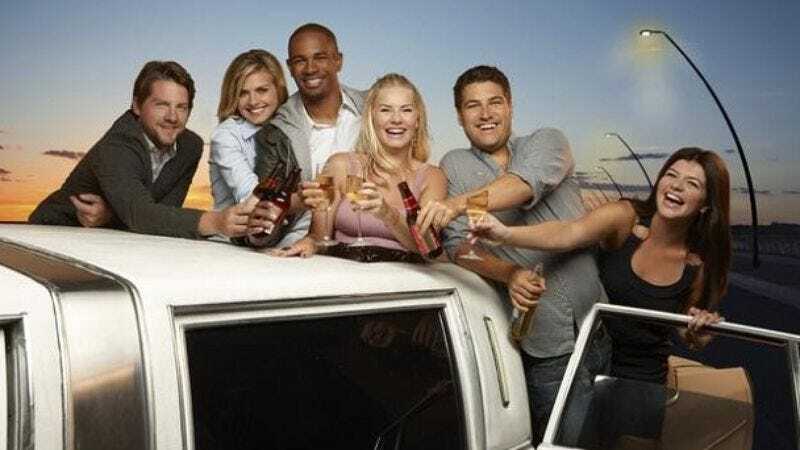 Perhaps the most worrisome series still on the bubble is Happy Endings, arguably the best show ABC airs, but one that struggled without its Modern Family lead-in earlier this season. TV reporter Joe Adalian tweets that he’s heard Sony (which produces the show) and ABC are working to hammer out a deal. Most likely, that deal will get done, but Happy Endings, disconcertingly, remains unrenewed for now. Stick with us through the week for more renewal and cancellation news.